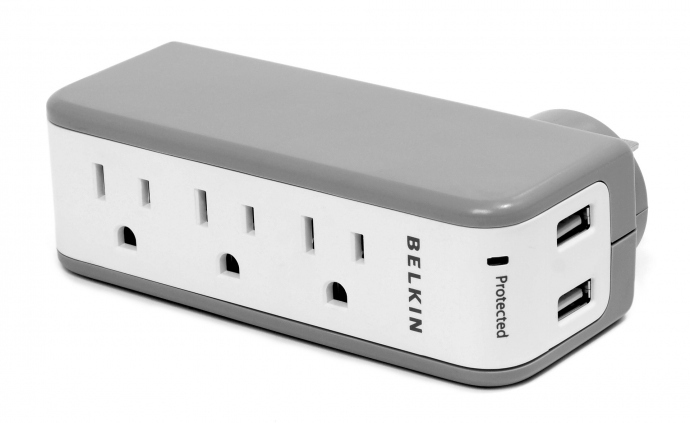 Electrical power is a veritable necessity in modern homes. It is used for lighting, powering appliances and electronics, maintaining a comfortable indoor climate and more. However, electricity can be dangerous and even lethal at times. For example, it can lead to electrocution, electrical fires and more. To avoid injury and property damage, it must be used responsibly at all times. These are some essential safety tips to follow to reduce the likelihood of electrical issues in the home. Everything from your laptop and TV to your iron, vacuum cleaner, coffee pot and more use electrical cords to tap into your home’s primary electrical system for power. These cords can become damaged over time. For example, you may develop a kink in the vacuum cleaner hose that leaves electrical wires exposed. When this happens, electrocution can easily occur if you place a hand over the damaged area on the cord. In addition, sparks from the exposed wires could cause a fire. Many people learn at a very young age to keep electrical features away from water, but this, unfortunately, continues to be a health and safety concern for individuals of all ages. For example, while you are pouring water into the coffeemaker in the morning, you could accidentally spill water onto the power outlet. 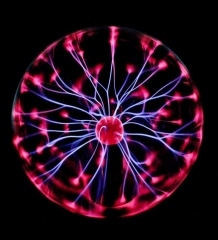 This is only one of many instances when water can come in contact with electricity. You should always be observant of potential hazards. 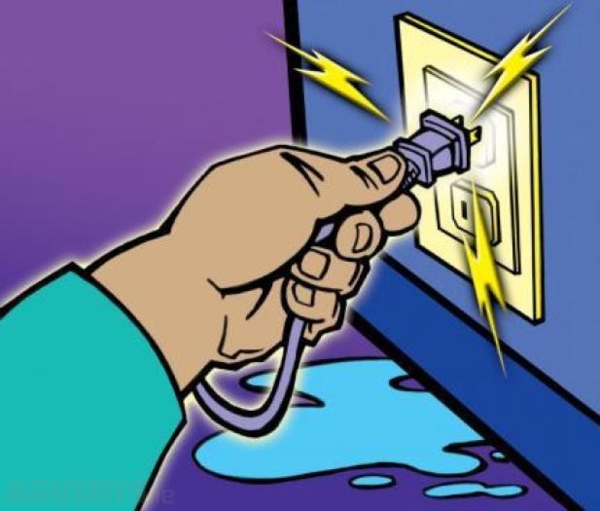 It is best to take a moment to unplug the electrical feature as a safety precaution while using water near electrical features. Homeowners may notice that their electrical features are not working properly. For example, the AC current switches may seem to have a short, or the electrical power outlets have stopped working altogether. These may seem like bothersome issues that can be overlooked for a period of time. However, they may signal that wire damage is present inside your walls. For example, a rodent may have worked its way into your walls and may have chewed through a wire. This can easily lead to a house fire. AC repair service should be scheduled as soon as you notice signs of trouble with any of your outlets or switches. As you can see, electricity can cause serious injury as well as devastating property damage. By following these three practical tips for electrical safety, you may dramatically reduce your risk of being impacted by electrical hazards.